In the old days, we needed to have a page with a map and directions, but now libraries all have web sites with this information that we could just link to. 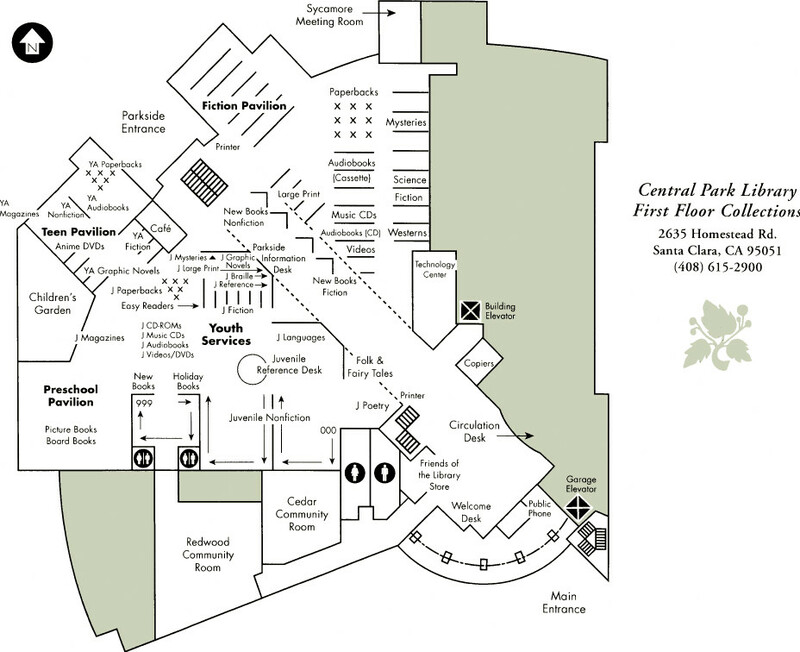 For 2007-2013, we thank Santa Clara City Library for co-sponsoring our showings at their main library, 2635 Homestead Road in either the Cedar Room (smaller) or Redwood Room (larger). Updated on Decmber 18, 2013.